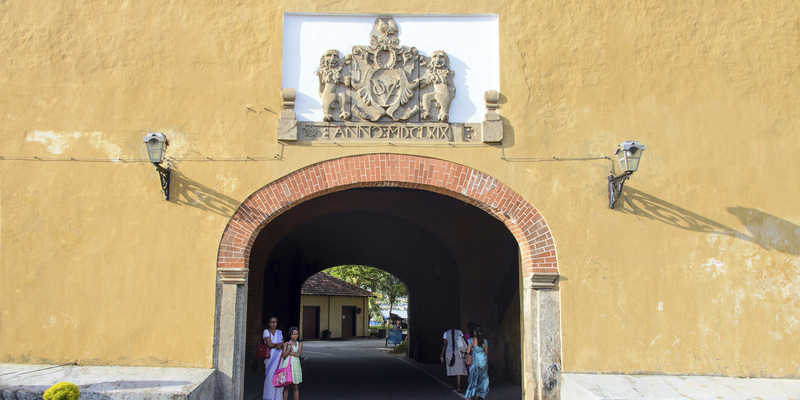 A UNESCO World Heritage site, Galle Fort today is brimming with culture. 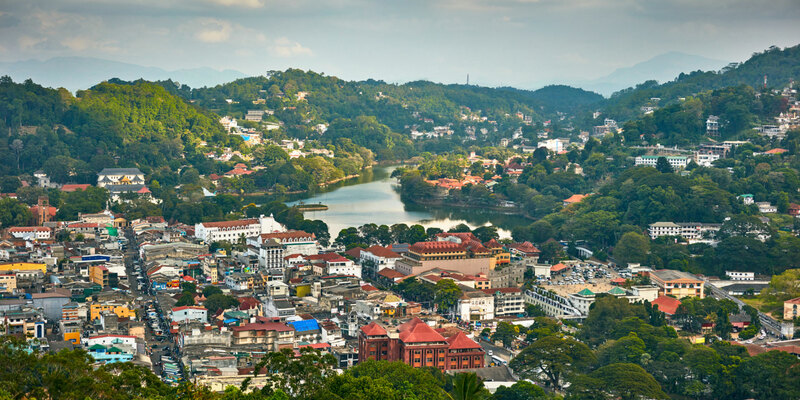 Colonial architecture meets Sri Lankan and South Asian traditions, and while it may be a relatively tiny place, the fort is home to a labyrinth of streets lined with boutiques, cafes, and Instagrammable corners. Galle Fort was originally built by the Portuguese in 1588 and later taken over by the Dutch in the 17th century. 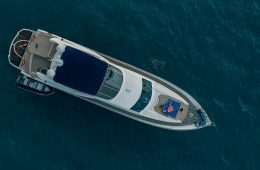 It usually takes three to four hours to explore, but – given the impressive accommodations and relaxing atmosphere – maybe take a few days to soak in the ambiance. ABOVE: The restored 17th century Amangalla. Neighboring the Galle Fort ramparts and located next to a massive banyan tree, Amangalla is a restored 17th-century colonial building. 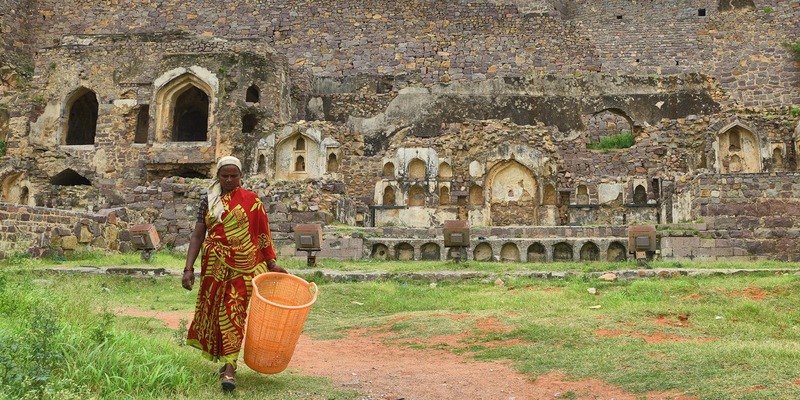 A bastion of the famed fort and its history, Amangalla is a luxury boutique hotel – by far the most luxurious in the fort – central to the celebrated Aman brand in Asia. 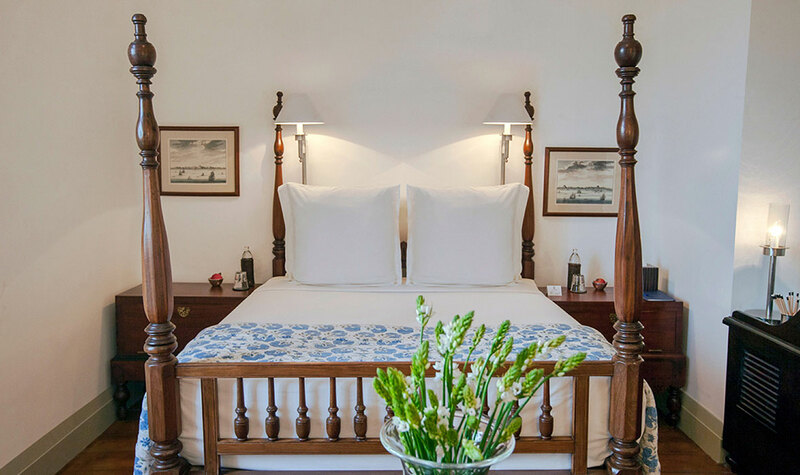 The colonial elegance is present in the hotel’s stunning wooden furniture and antique rooms. The Zaal, the Great Hall, is a high-ceilinged space perfect for afternoon tea. Amangalla also houses a 21-meter swimming pool and an Ayurvedic spa where guests have their pick of therapy treatments. For those inspired by the history around them, there is also a small on-grounds library to pick through classics new and old. For dining, the Amangalla offers a number of unique, intimate options, from the high tea in the library veranda to terracotta roof view cocktails on the balcony. Diners can also experience a roti dinner from a traditional pavilion with a view of the rice paddies. An architectural masterpiece, All Saints’ Church was consecrated in 1871. Constructed with stone columns, the timber-carved arches of the church reflect elements of Victorian Gothic revival. The pews and altar are Burmese teak. Inside the church, light flickers through the tall windows to create a bright, cheery effect that spreads throughout the church hall in the mornings. All Saints’ Church is an Anglican Church and the stone-built exteriors and gothic columns are pretty stunning. Interestingly – and disturbingly – the Church was once a courthouse and the altar used as a gallows. 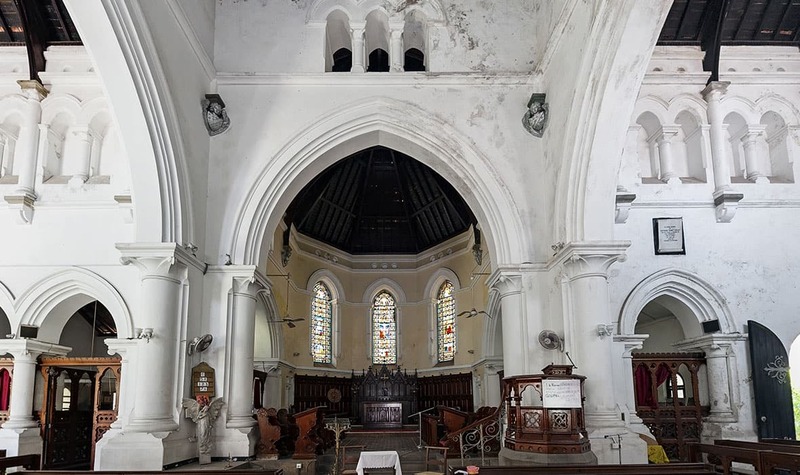 The church today serves as a landmark inside the Dutch Fort in Galle, a truly stunning site in a region already famous for its enduring history. 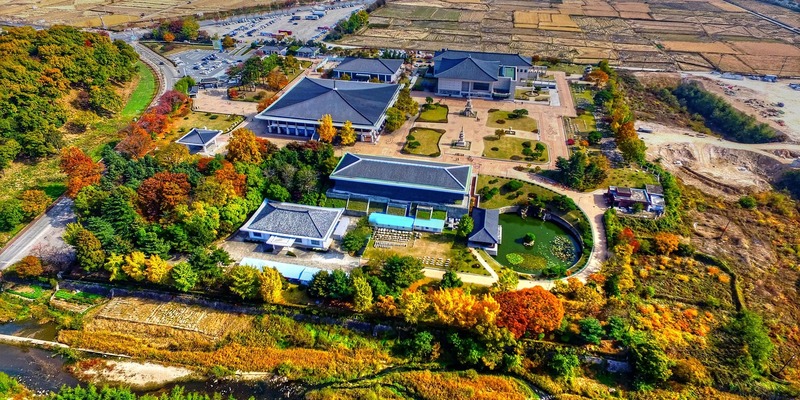 Within the walls of the Fort, diners will find plenty of dining options. 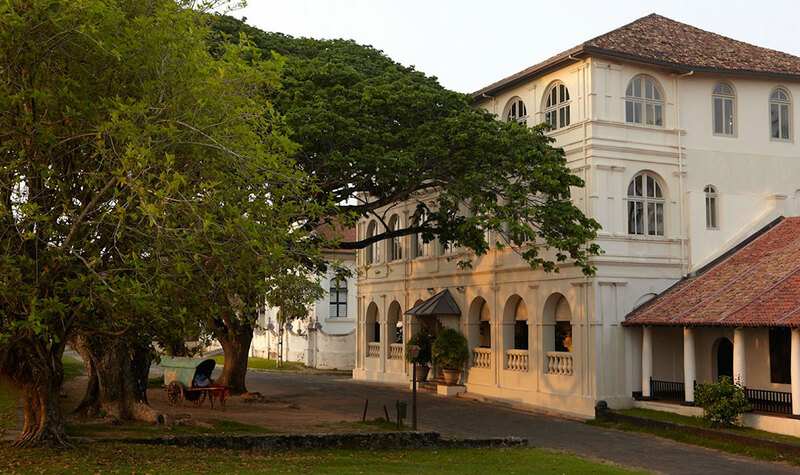 However, inside the Dutch Hospital of Galle Fort, The Tuna & The Crab serves some of the finest Japanese cuisine and seafood dishes in Sri Lanka. 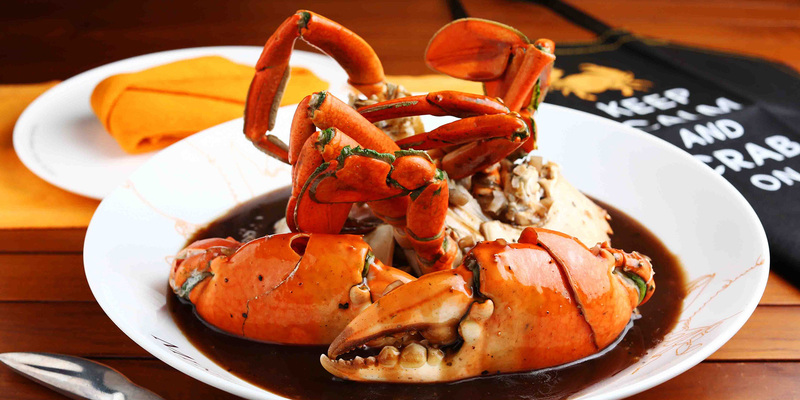 A culinary combination of Dharshan Munidasa’s The Ministry of Crab and Nihonbashi, The Tuna & The Crab has a relaxing vibe. 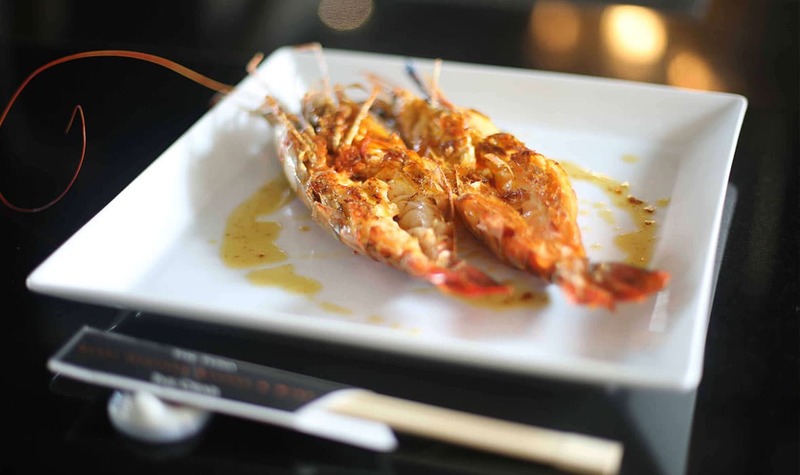 The massive freshwater prawns served here are from the lake in Koggala, which is only 23 kilometers from Galle. Insider tip: Go for lunch. The space is well-lit and quite inviting for a casual, fun dining experience. The Olive Oil and Soy Sauce Sashimi is a winner. 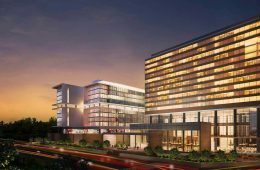 It’s also one of the restaurant’s exclusive culinary innovations, which was later reintroduced at the Nihonbashi in Colombo. 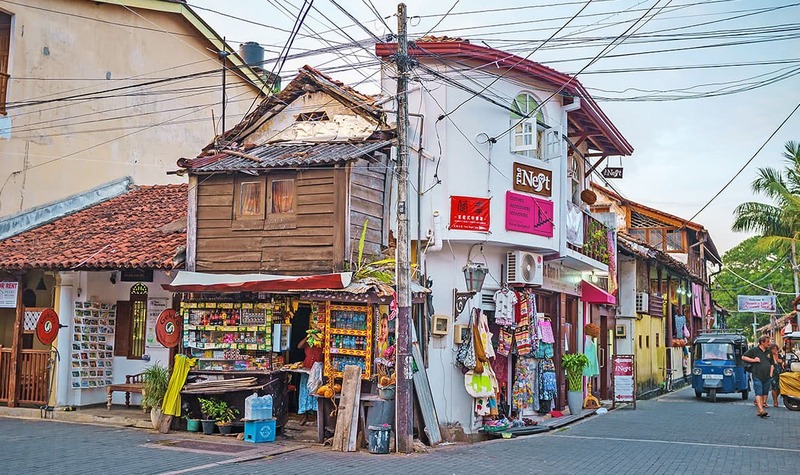 ABOVE: Colorful corner shops in Galle Fort. Don’t shop in Sri Lanka until you get to Galle Fort. The Fort is filled with beautifully designed handicrafts which are almost impossible to find elsewhere in Sri Lanka. Stick No Bills sells impressive postcards and wallpapers, which may be a quick, easy gift for your family and friends back home. Inspired by everyday life in Sri Lanka, the postcards also illustrate the tropical island beauty. For gems, semiprecious stones, and jewelry, check out Ibrahim Jewellers on Church Street. Mimimango, a tiny boutique store, features a stunning collection of designer Jo Eden. Barefoot, the popular homeware store in Colombo has its southern outlet in Galle and is one of the best places to look for fabrics. 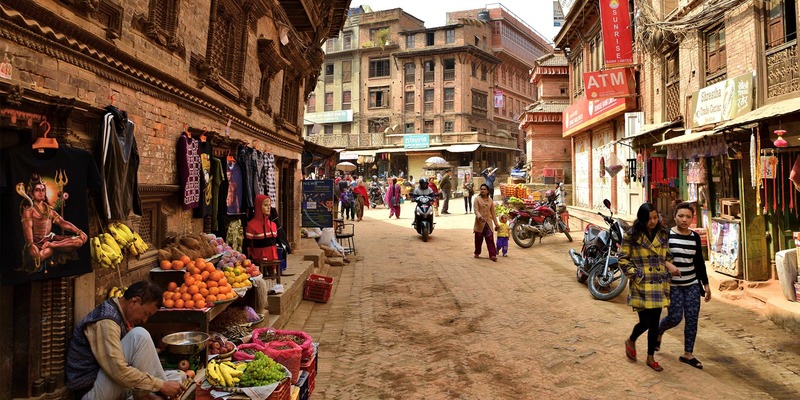 For handicrafts, handlooms, Sri Lankan tea, and souvenirs, Orchid House is everyone’s go-to. Although it dates back to 1848, the original light station was destroyed in 1934. In 1939, it was rebuilt with a height of 26.5 meters. The lighthouse compound is full of life throughout the day. In evenings when the sun sets, both locals and tourists flock to the Fort walls. The setting sun casts a golden glow over the Indian Ocean; one can witness the multiethnic and multicultural atmosphere in Sri Lanka’s southern capital. Start at the lighthouse and walk along the ramparts. Although it’s bustling with people, it’s easy to find a quiet spot for yourself to watch a majestic Sri Lankan sunset. 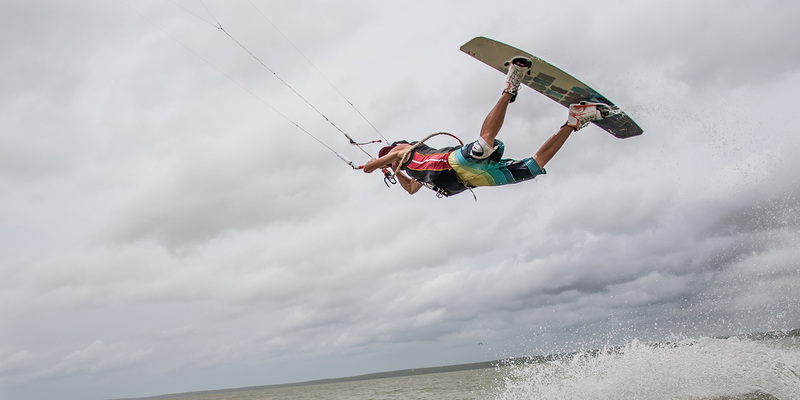 You will also get a view of the Galle Fort from the top – its hipster cafes, cobblestone alleys, and terracotta roofs. 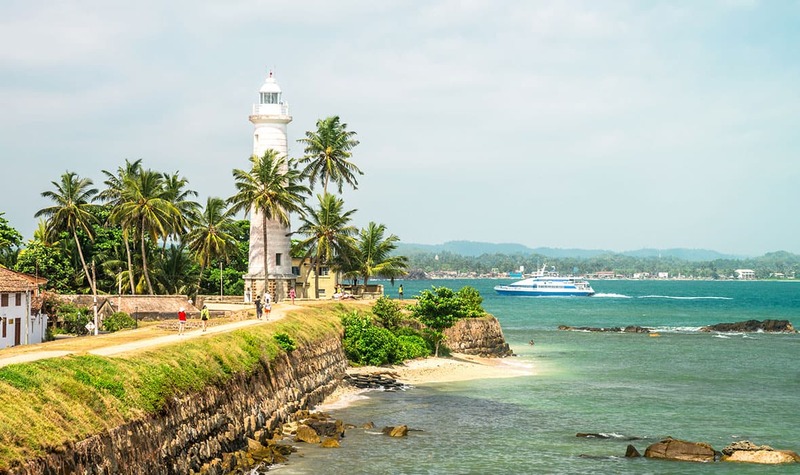 If you have a few more days in Galle, explore beyond the Dutch Fort. 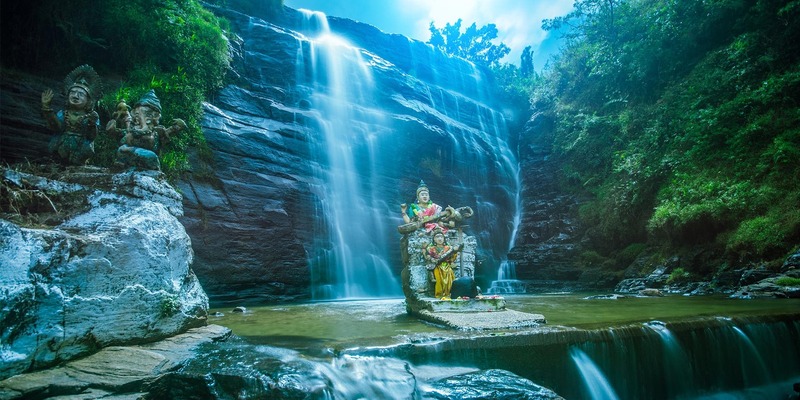 Amangalla offers a tour to the nearby Yatagala Temple, a tea plantation tour to Handunugoda Estate, and whale watching during the period of December to April. This colonial destination is growing in popularity each year; it’s an old and brand new Sri Lanka travel masterpiece. Zinara is one half of NatnZin, a travel and food blog run by Nathan and Zinara mainly focused on community-based, responsible travel. They are passionate about supporting local communities through travel and enjoy off-grid destinations.